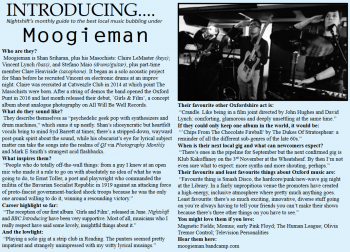 First up, All Will Be Well published an interview with Moogieman on their site earlier this month. 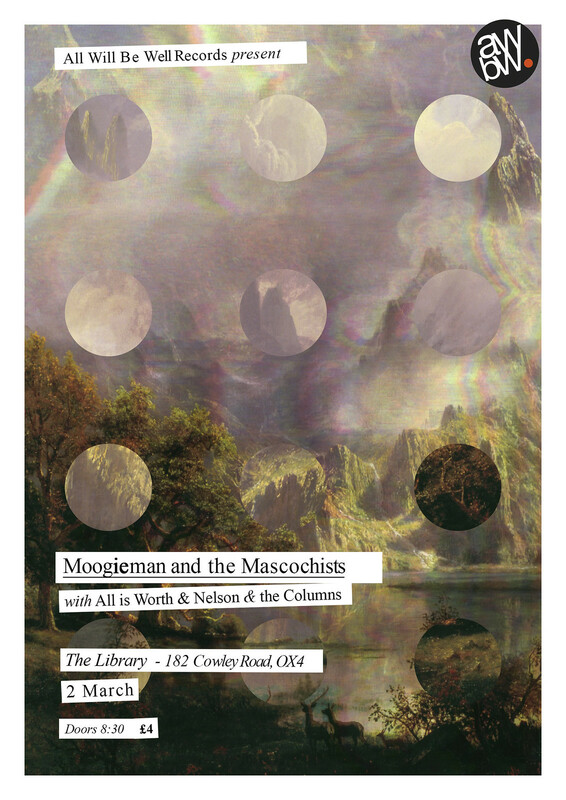 Then on Weds 2 March the label is putting on a gig at the Library featuring MATM and new label mates All Is Worth and Nelson And The Columns. Come on down! It will be a great opportunity to catch MATM play their first gig of the year (including some new material) and check out these other two excellent All Will Be Well bands.